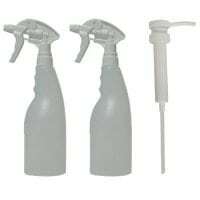 Dispenser pack containing 2 x750ml trigger bottles and 1 x 15ml pelican pump. 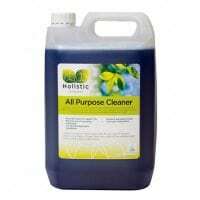 This pack is available for All Purpose Cleaner Concentrate, Degreaser Concentrate and Washroom Cleaner Concentrate. 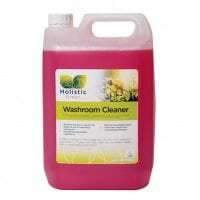 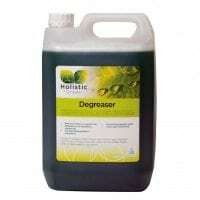 Holistic Green Ecological daily use Toilet Cleaner. 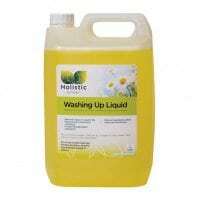 Ready to use product suitable for daily cleaning and freshening toilets and urinals. 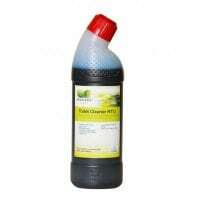 6x750ml pack.